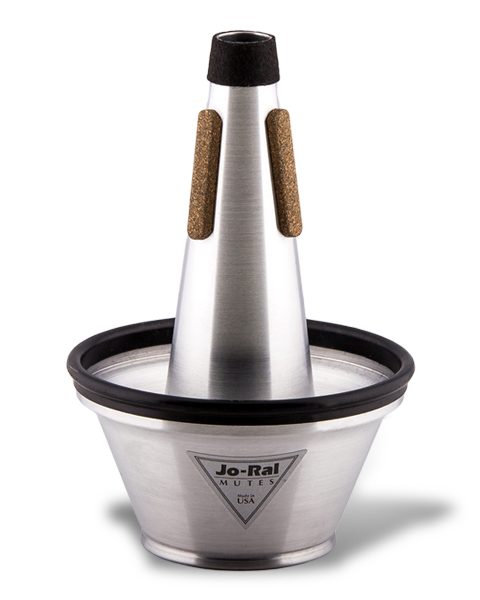 Because every Jo-Ral mute is handcrafted in the US with the same care and dedication you put into your music. 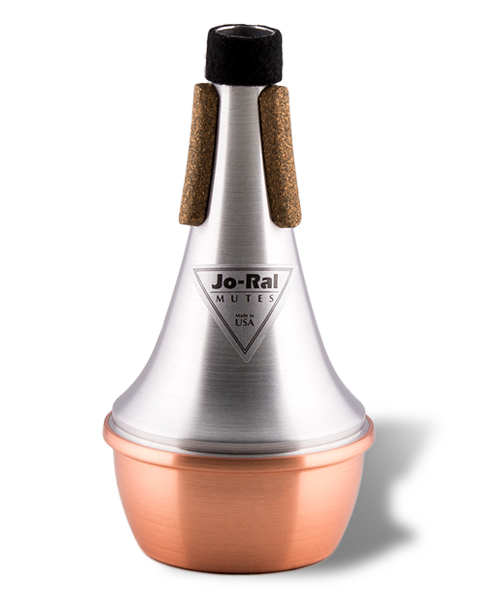 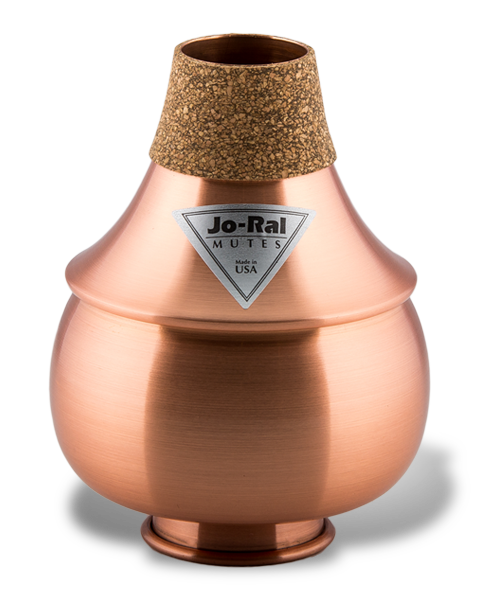 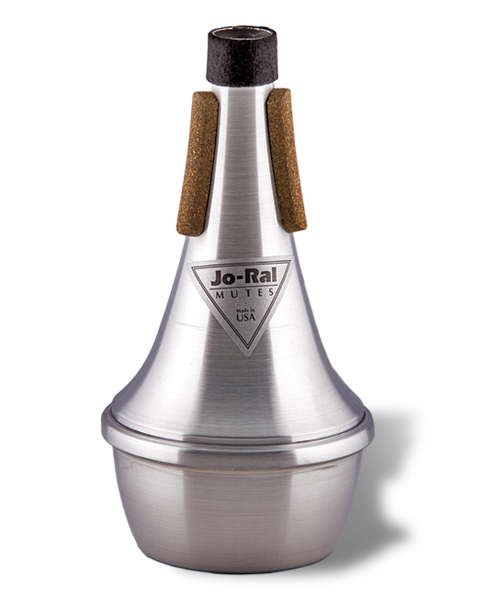 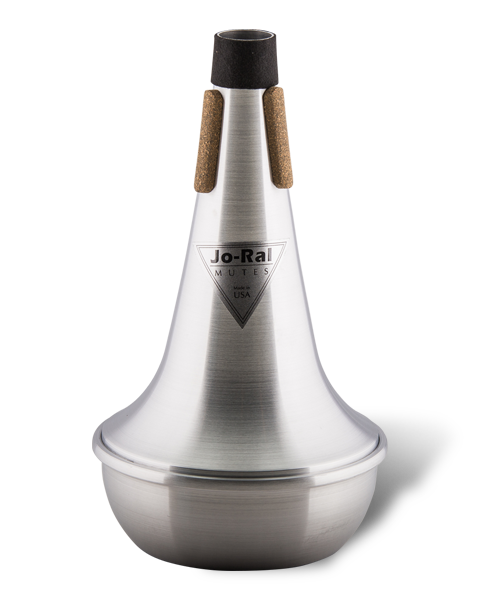 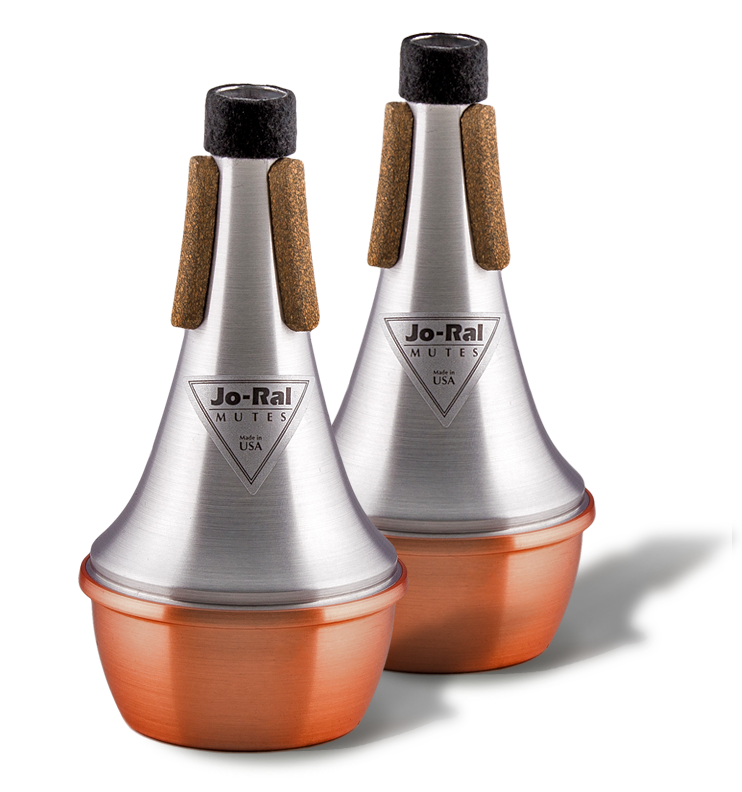 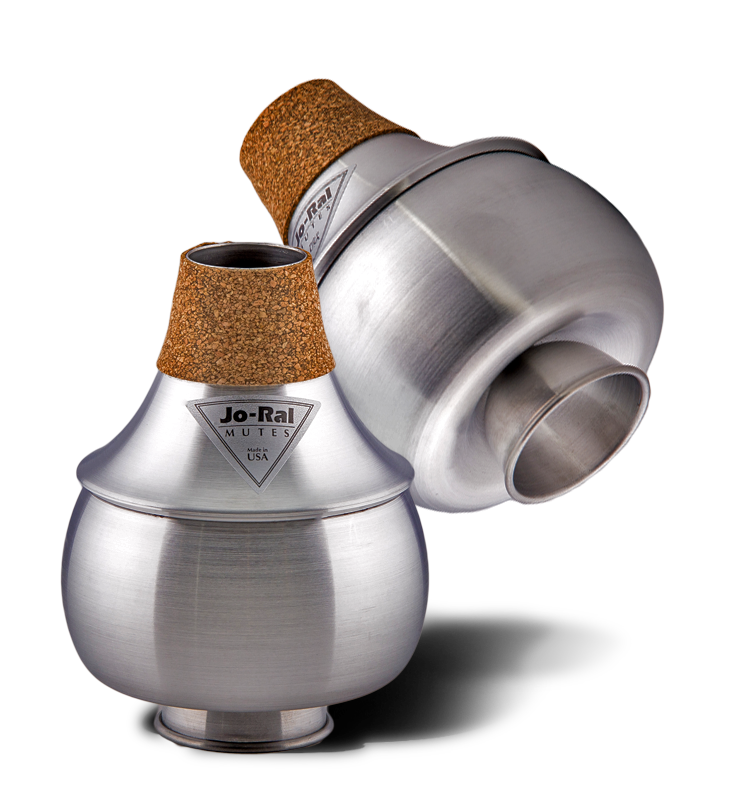 Made of the highest quality products, Jo-Ral mutes create unique, consistent sound across all registers. 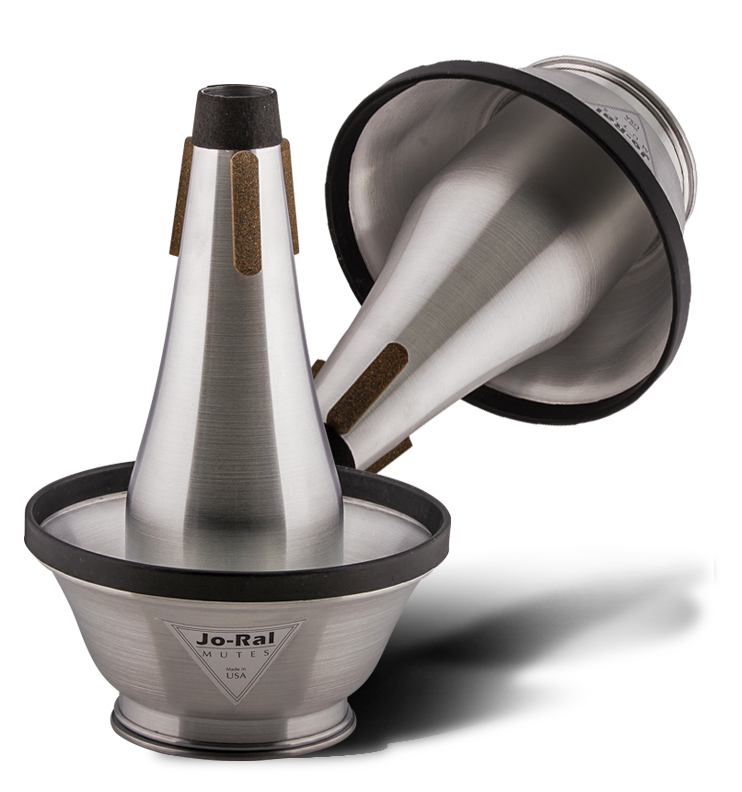 Whether you’re looking for the darker tone of a cup mute or the more distinctive jazz sound of Miles Davis’ stemless bubble mute, Jo-Ral brings color to your music. 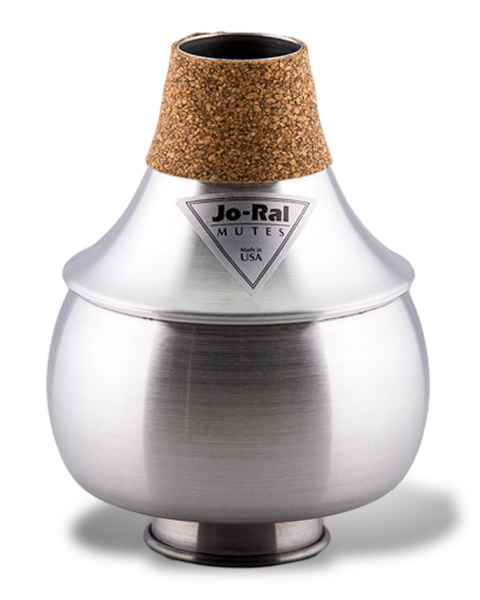 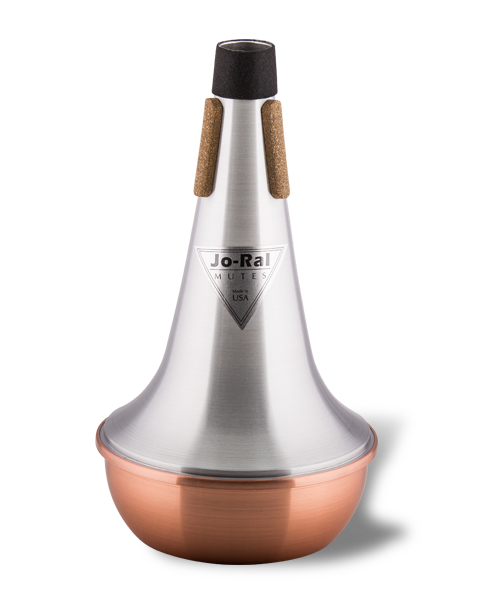 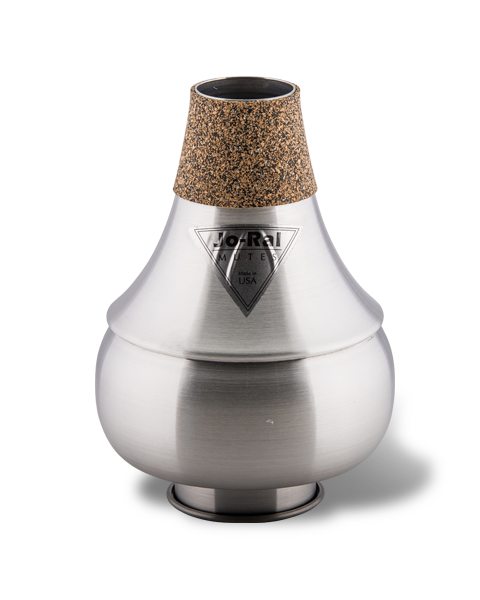 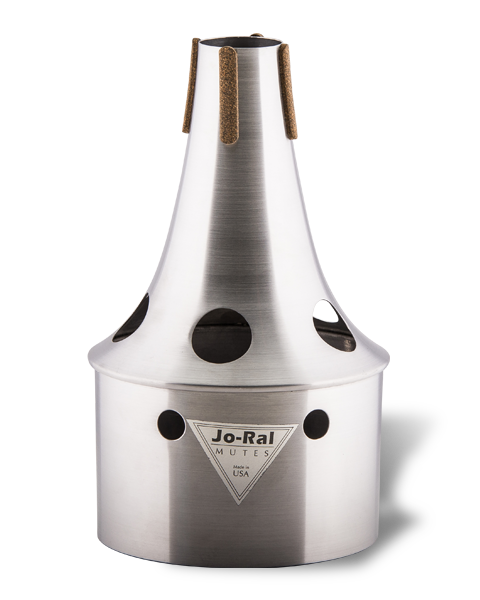 Jo-Ral offers an incredible line of mutes that are must haves in every brasswind musicians’ studio. 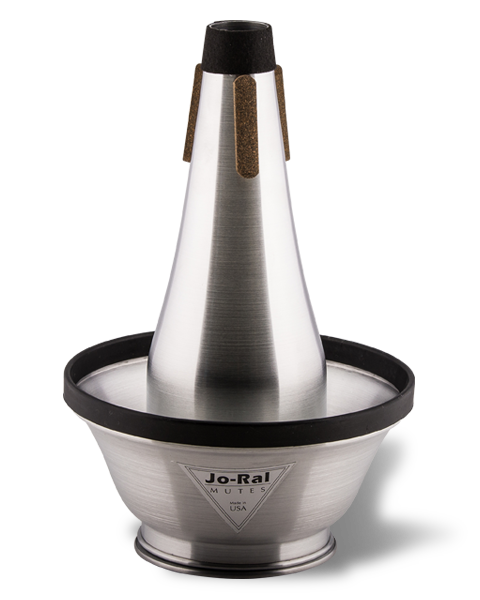 Listen to some of our top-sellers and judge for yourself. 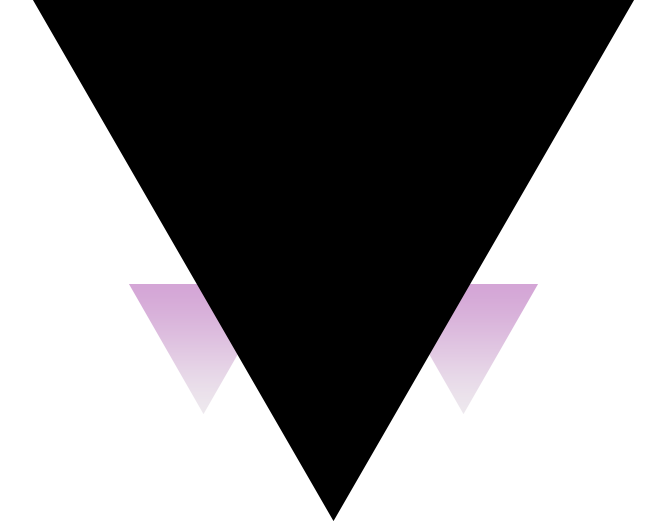 Tap to watch demo video.